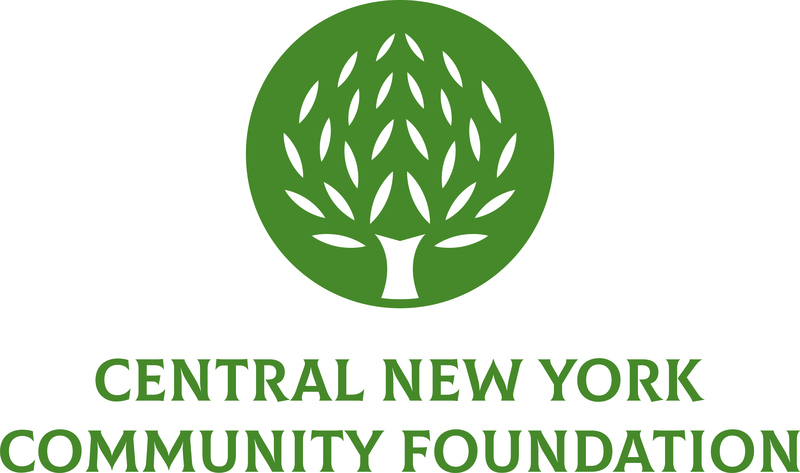 March 20, 2019 (Pulaski, NY) – The Greater Pulaski Community Endowment Fund is now accepting grant applications from nonprofit organizations serving Pulaski or the Town of Richland. The grant application deadline is May 15, 2019. Proposals are encouraged from a variety of program areas including education, health, social services, arts and culture, civic concerns, and preservation of historic resources.